As Vice President, Employee Benefits Consultant for USI Insurance Services, Lauren is a trusted advisor widely acknowledged as an invested leader of strategic employee communications in healthcare; resulting in quantifiable risk management solutions. 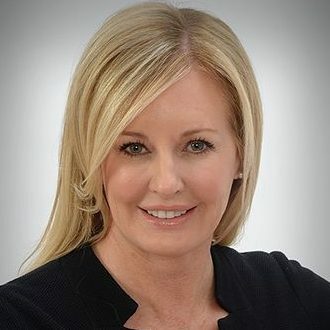 Lauren is founder and Board Chair of QuotingHealthcare.org (QH), a digital healthcare organization slated to launch Q3 2018. QH is designed to foster global healthcare knowledge by facilitating shared collective genius through digital communications. She has spent three decades inspiring Fortune 500 and start-up companies, including long-term employers Pitney Bowes and Hewlett-Packard; monetizing communications from transactional to results-driven, strategic outcomes. Passionate about improving the healthcare experience for companies and their employees, Lauren shares how to navigate the ever-changing employee benefits landscape and holds the winning combination of communications and strategy to lower costs and improve employee engagement. Received a Bachelor’s degree and a Master of Public Affairs degree (MPA) from the School of Public and Environmental Affairs (SPEA), Indiana University.